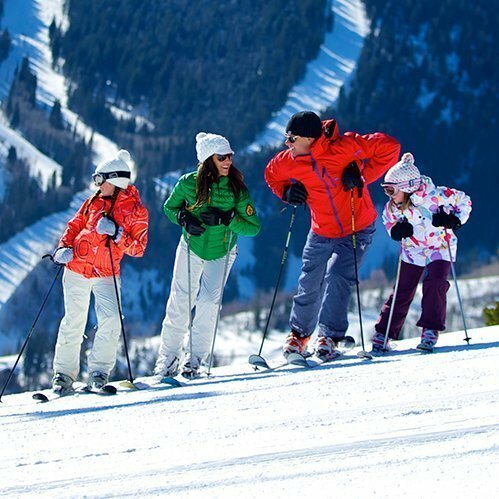 Canyons Resort is a year round resort located in Park City, Utah, vying for destination skiers in the winter and summer adventure seekers. To better understand their market, and reach audiences with differentiated messages, Canyons engaged Integrated Insight to conduct segmentation and sizing research. Demographic, behavioral and psychographic factors were surveyed and factor analysis used to identify four key segments, each with different motivators and barriers. By understanding consumer attitudes and the prevalence of those attitudes and perceptions, Canyons was able to leverage emotional engagement and intangible aspects of ski vacations and go beyond messaging product offerings. In addition, the size of each segment was determined, which ultimately helped inform how marketing spend would be allocated. Subsequently, Integrated Insight conducted monthly advertising tracking research during the winter/spring ski season to measure awareness, intent to visit and advertising reach for the resort. This allowed Canyons Resort to further maximize its return on investment.